and empowering the future of journalism. 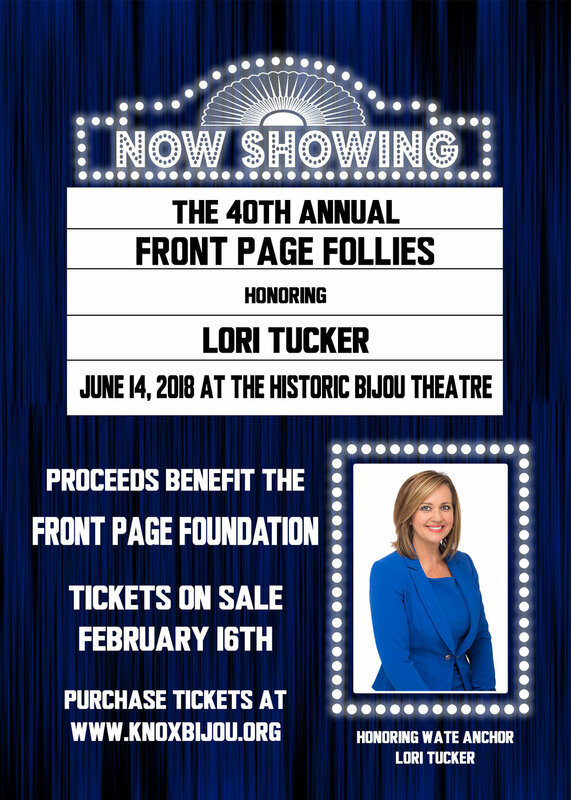 This year the 40th Annual Front Page Follies will be bigger and better than ever! We're moving our show to the Historic Bijou Theatre on June 14th, 2018 for an unforgettable night of laughter as we sing and dance our way through the past year of news and politics. Tickets on sale February 16th, 2018.